Pop hits a homerun! ! ! 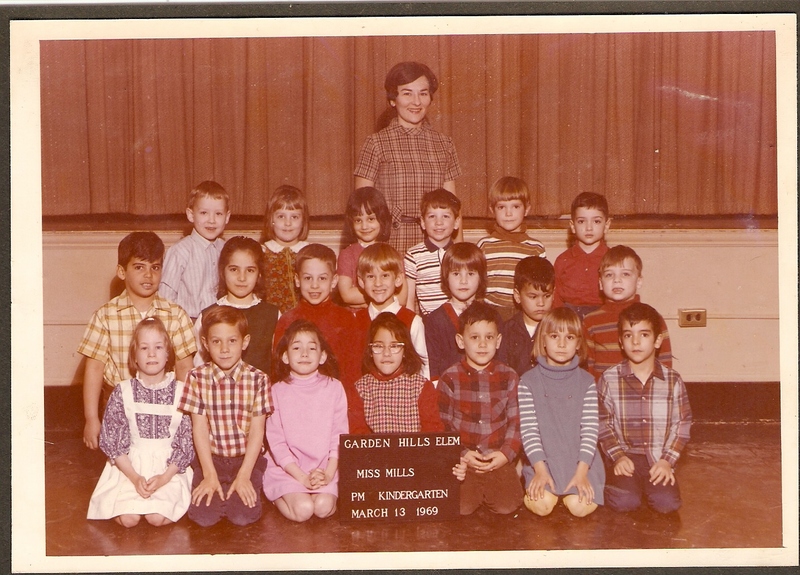 So my dad reads about my nostalgic ramblings from 1969 and unearths my kindergarten picture. Kudos to him. This is so funny. I don’t know anyone in this picture. Well, I mean, I know me, but you know what I mean.